At the recent Fort Lauderdale Boat Show, Viking CEO and President Pat Healey announced to the crowd of Viking dealers and customers that the company would be expanding its model range in the under 40-foot category. With the popularity of the 37 Billfish, it was no surprise that Viking would choose to follow up with the newly announced 38 Billfish. The big surprise however came with the unveiling of the new Viking 38 Open Series. Viking recently launched the 44 Open, which has replaced the 42 Open, and was well received. Creating a 38' in the Open Series model line gives Viking an option for customers who don't want a fully enclosed command deck and another way for center-console owners to move in to a more manageable sportfish. While the new Viking 38 Open will share the same hull, 109 square foot cockpit, and basic mechanical arrangements as the 38 Billfish, there are a few differences. 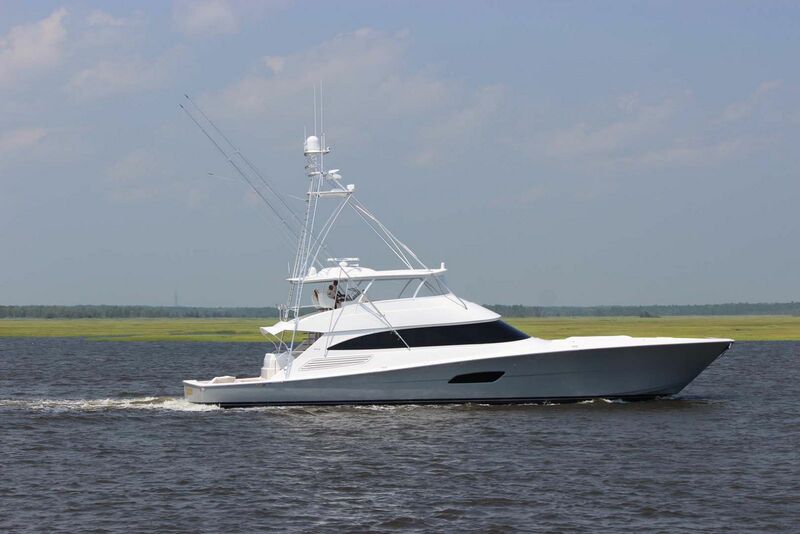 "Having a 38-foot open series Viking is huge for us," said Rich Lucas, SI Yachts Viking brand manager. "To be have the inboard diesel engines, the fishing options, the amenities inside, all in a boat under 40-feet with Viking's superior quality is a game changer. We see a lot of 30 foot center-console owners that like their boat, but want the capabilities of a Sportfish, like the Viking product, but don't want to get into a 42'. I think Viking hit a homerun with the new 38 Open." The command deck on the 38 Open also has an abundant amount of seating, much like the 38 Billfish. There are L-shaped lounges on both port and starboard sides behind the helm with storage underneath. 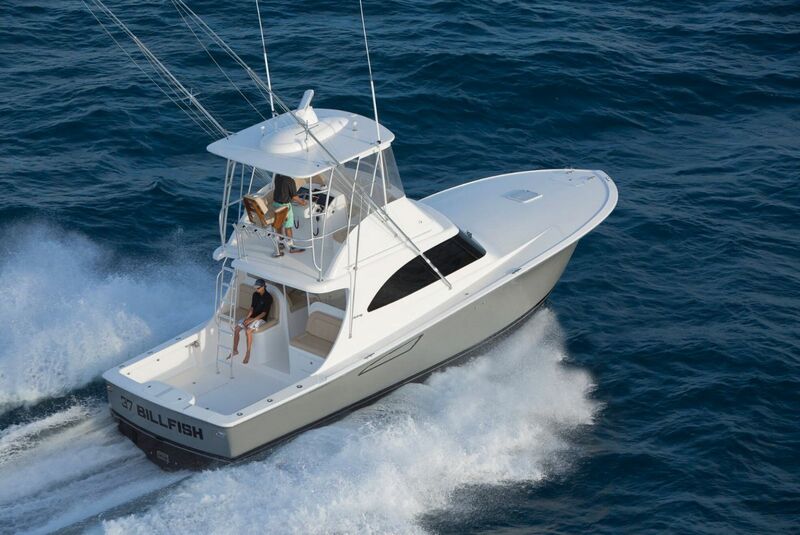 Owners will love being the operators of the 38 Open with its centerline helm command station with gives great visibility around the boat. Similarly to the 38 Billfish as well, the accommodations below deck are substantial. The forward stateroom in the bow has a comfortable double bunk that is placed beneath an upper single bunk. It also includes hanging lockers, additional storage, a sofa on the starboard side, a galley on the port side, and a head with an enclosed shower. 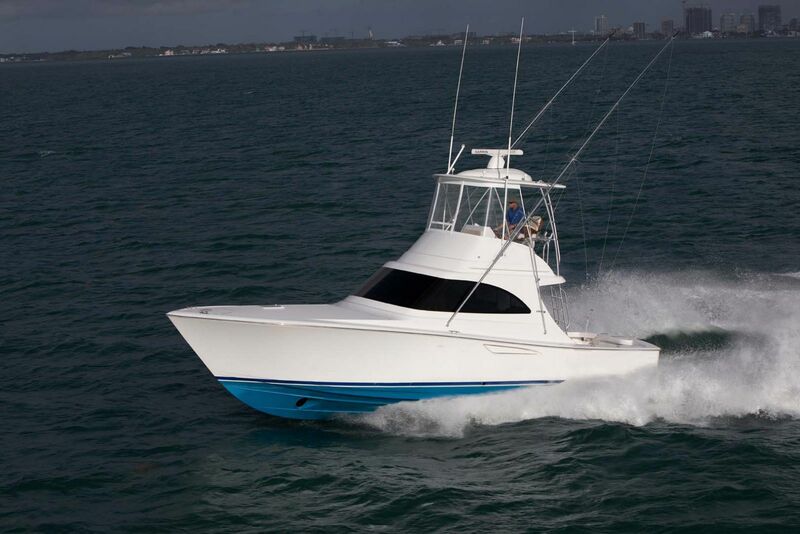 The new Viking 38 Open is a perfect option for the owner/operator who might want to fish a tournament, go cruising, over have family and friends on an overnight trip. 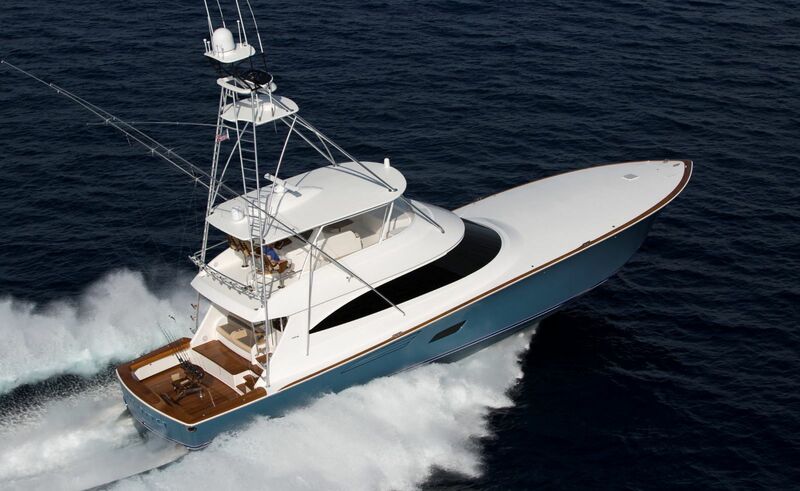 While Viking Yachts has not released any official pictures or more information, SI Yachts will keep you up to date on any new information the comes out about the 38 Open, 38 Billfish, and the new 46 Billfish.